BEAUTIFUL 3 BED, 3 BATH. ALL KITCHEN APPLIANCES STAY INCLUDING GLASS COOK TOP STOVE & OVEN, ABOVE RANGE MICROWAVE, AND REFRIGERATOR. BEAUTIFUL HARDWOOD FLOORING. MASTER BED WITH BEAUTIFUL CONNECTED BATHROOM. RECESSED LIGHTING WITH VAULTED CEILINGS CONTRIBUTES TO THE OPEN FEELING. 3 CAR GARAGE WITH A BEAUTIFUL YARD AND GARDEN. 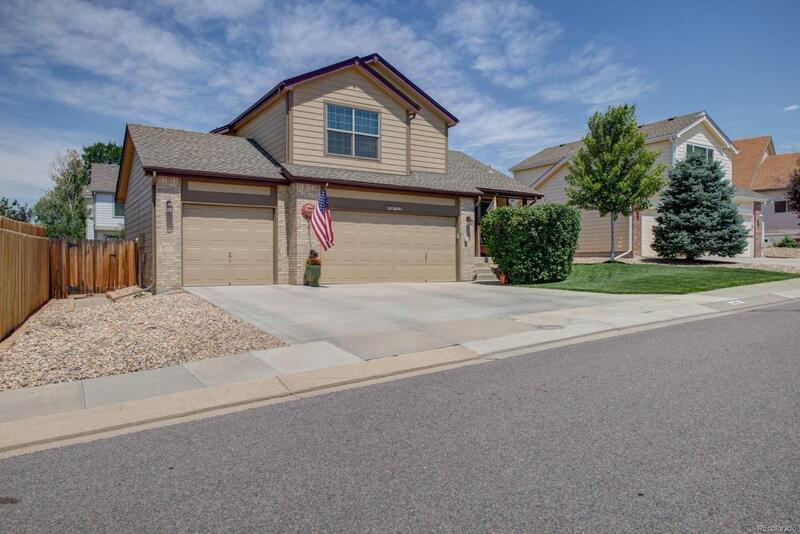 SHORT WALK TO THE PARK & BIKE TRAIL.THIS OPPORTUNITY WILL NOT LAST COME SEE THIS ONE!